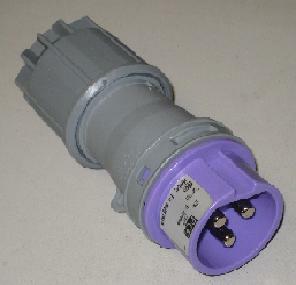 BS4343 plug with quick fit terminal and gland arrangement. Category: Fittings. Tags: 3 Pin Plug, Plug, Transformer.